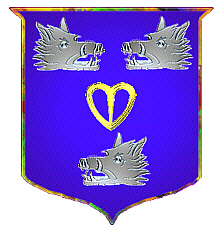 Coat of Arms: A blue shield with a gold clasp between three silver boars' heads. 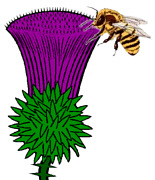 Crest: A bee on a thistle. Motto Translated: Sweeter after difficulties. 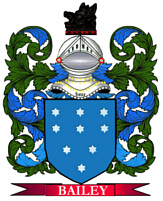 Definition: Patronymic name meaning "son of Fergus." The given name Fergus, comes from Fearghas, derived from the Gaelic "fear" meaning man, and "gus" meaning vigor.